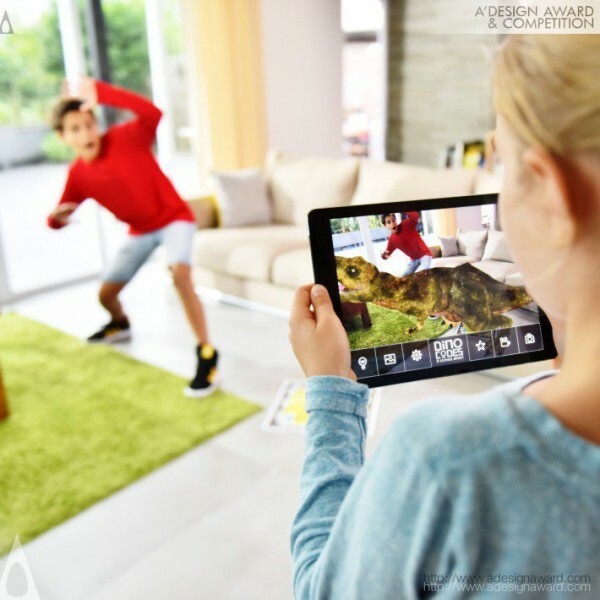 Bonnie Mak, the creator of the award winning project Educational toy by Bonnie Mak demonstrates, A pioneer of integrating traditional educational toys with AR technology! 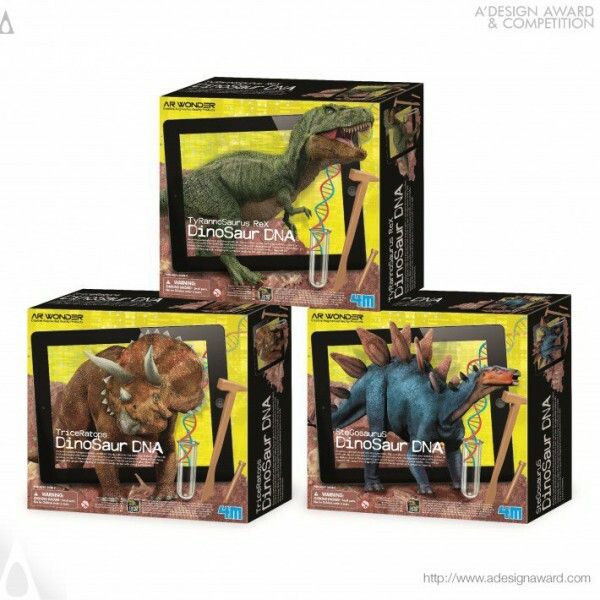 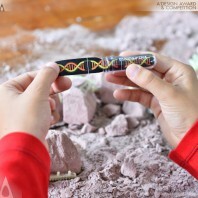 The Dinosaur DNA series is a range of like-no-other products that inspires young minds and unleashes their imagination with the fusion of both physical and digital play. 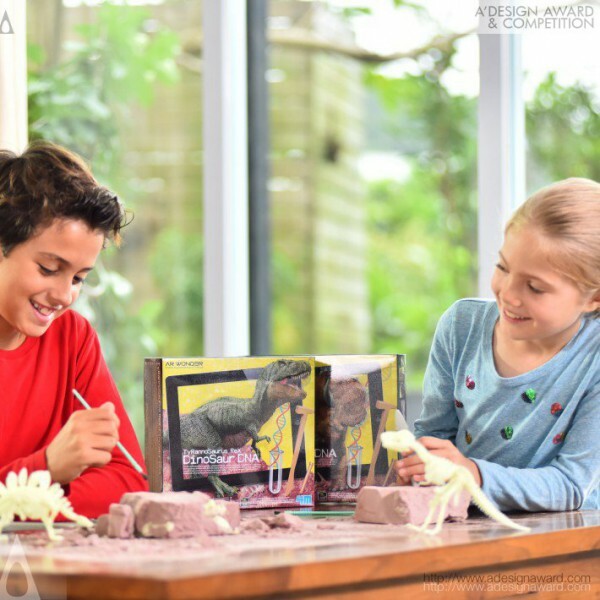 Kids can imagine being a paleontologist to dig up and build a glow dino skeleton from a plaster block. 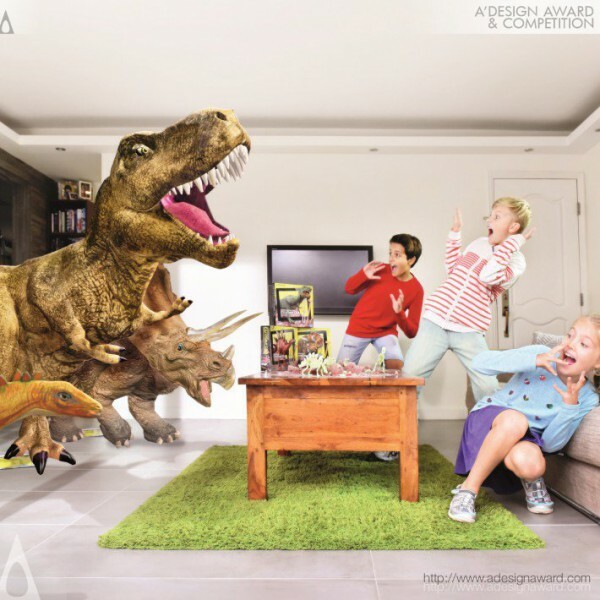 As paired with an innovative app, DinoCodes, kids can make use of the in-app AR technology to interact with the virtual 3D dinosaurs, and also share photos or videos with friends via the app instantly..